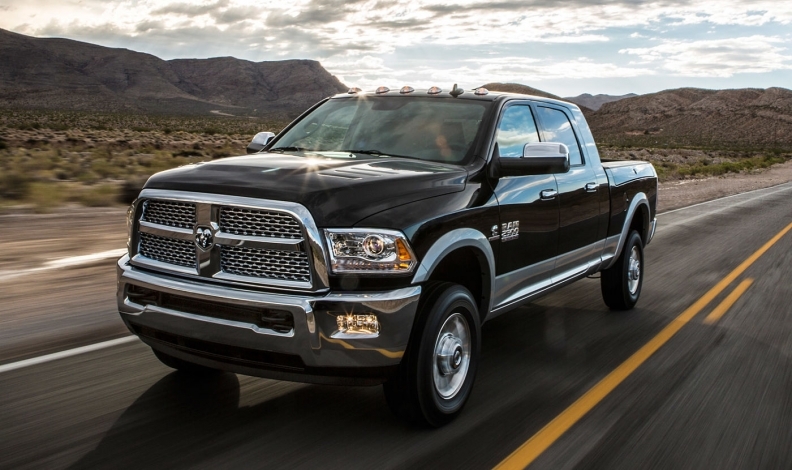 The recall affects many models and years of the Dodge Ram truck. About 10,000 Dodge Ram pickup trucks and some Ontario-built Charger police cruisers are being recalled in Canada because they are prone to an electrical short that may cause engine-compartment fires. The affected vehicles from model years 2007 to 2014 have a 220-amp alternator with a potential to malfunction in hot weather, Transport Canada said in a recall notice. It says Fiat Chrysler dealers will fix the problem, which may also cause engine stalling, by replacing the alternator. The recall affects Ram 2500 pickup trucks from the 2013 model year, Ram 3500s from as early as the 2007 model year and Ram 4500 and 5500s from the 2008 through 2013 model years. Canadian-built Dodge Charger police cruisers from the 2011 through 2014 model years are also affected. The federal website has a list of affected makes and models.